Matthew Williamson has launched his new collection of stationary and wallpaper. | HELLO! Matthew Williamson launches new website! If you're a fan of Matthew Williamson's gorgeous prints, you're in luck! The British fashion designer has launched a new website whihc offers the full range of his collections - you can buy wallpapers and stationary that feature the bold designs he's famed for. 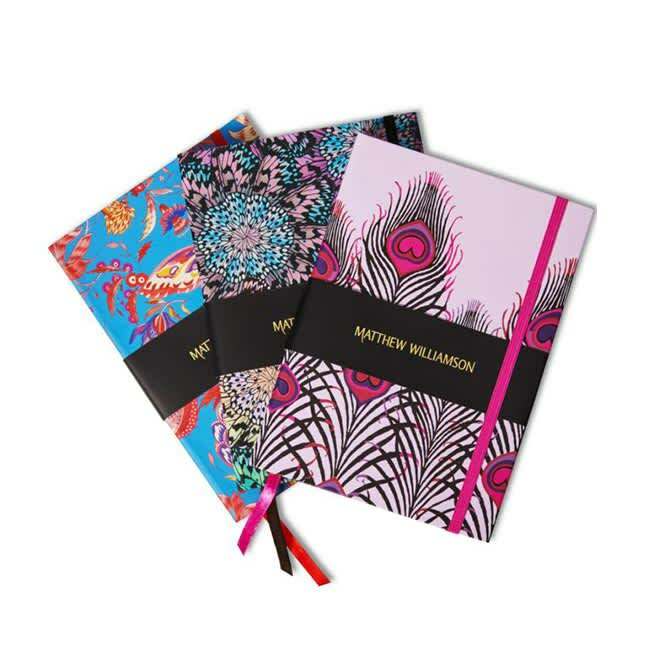 The stationary collection includes notebooks, gift cards and note cards – all with iconic prints from the Matthew Williamson archives, meaning you can give your desk a fashion makeover. If you're planning changes in your home, the new range of wallpapers, in collaboration with Osborne and Little, has something for everyone. From Flamingo Club to Dragonfly Dance, the designs are as exotic as they sound. Fans of the brand will know last year it went completely online, but this has meant an expansion for business rather than a downsize. Matthew Williamson also offers furniture, sunglasses and, of course, fashion. Following the digital move prices were lowered accordingly, meaning customers get even more value for money. 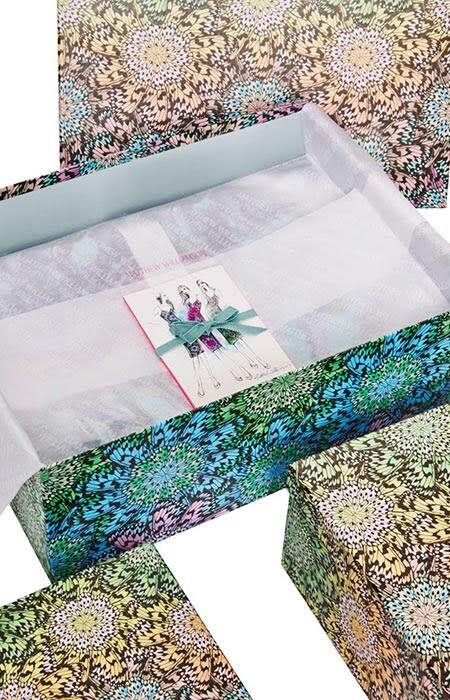 And the brand makes the perfect gift for someone special, as each fashion order comes in a stunning Matthew Williamson printed Butterfly Wheel gift box. What are you waiting for? Check out the new-look site now!